BMW’s M6 GT3 will make its British GT Championship debut in 2019 courtesy of reigning GT4 Teams’ champions Century Motorsport. Jack Mitchell, who also claimed this year’s GT4 Drivers’ crown with Century, leads a Pro/Am crew featuring series returnee Adrian Willmott. 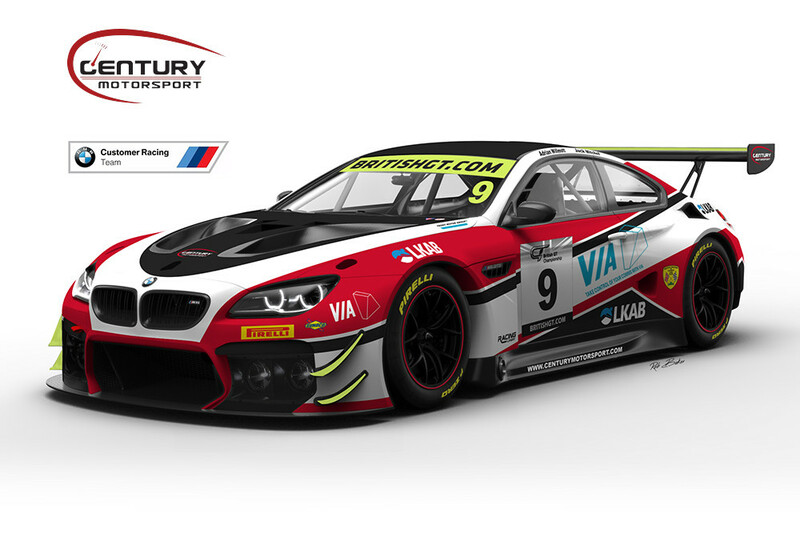 Century’s return to the senior ranks will be made alongside a GT4 programme that is again expected to feature two BMW M4 GT4s. However, it’s the GT3 entry that Nathan Freke’s squad has been busy finalising over the last month or so. Incredibly, the same model that has won the Total 24 Hours of Spa twice in the last three years is yet to contest a British GT round. Indeed, the M6 represents BMW’s first senior class entry since 2016 when AMD Tuning and Rollcentre Racing both campaigned the outgoing Z4 GT3. 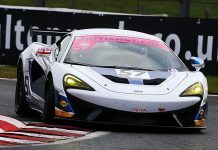 Mitchell was the only driver to claim two GT4 victories earlier this season after spending the previous year competing in GT3. However, 2019 will be his first-ever British GT campaign in the Pro/Am class after teaming up with the experienced Willmott. “I am really excited to be racing the BMW M6 GT3 with Century Motorsport for the 2019 British GT season,” said Mitchell, who also won China GT’s GT4 title in 2018. “After racing in the GT3 class in 2017, I felt it improved me as a driver and set me up with the knowledge, experience and tools to win this year’s GT4 championship. Coming back into the class for 2019 I feel I have made another step in the right direction with my driving, which is needed when you look at the calibre of drivers I will be up against. “I am really looking forward to getting behind the wheel of the BMW M6 GT3. It will be the first M6 GT3 to be used in the British GT Championship and I am sure with the help of Century and BMW Motorsport we will be able to put the car at the front of the grid where it deserves to be. Meanwhile Willmott, who won the 2002 Formula Palmer Audi title, has spent the last few years competing in historic racing. 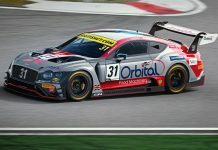 However, his focus will now switch back to GTs after previously contesting British GT in 2008, ‘09 and ‘11 aboard a 22GT Racing-run Aston Martin DBRS9. Freke is also delighted to see Century returning to the GT3 ranks with BMW’s full support following the team’s previous season with Ginetta in 2017. “To be the team that brings the BMW M6 to British GT is something that feels very special,” he said. “It’s a car that’s had an unbelievably successful 2018 and, with the support of BMW, I have no doubt at all it will be a force to be reckoned in British GT in 2019. It’s something that I’ve been working very hard on, and with such a successful 2018 with the GT4 programme, it was a natural step to take. Century’s GT3 and GT4 programmes will again benefit from the dedicated support of BMW Motorsport on-site at every British GT round next season. 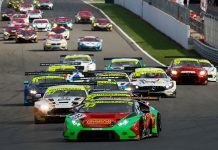 With its GT4 crews still to be finalised, the team is eager to hear from any drivers who might be interested in competing with the reigning class champions.